Rich Nation, Poor Nation: What Makes the Difference? 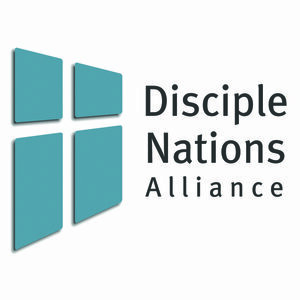 Why We Do What We Do from Disciple Nations Alliance on Vimeo. Please pray for the first-ever DNA Regional Forum for Latin America!